“issues/items or data which can have no effect on outcome or the solution and often by their very inclusion lead to confusion and misinterpretation”. The repeat deletion of #complexternalities can often lead to greater clarity, perspective and in some cases result in the compilation and formulation of better questions geared to solving the ultimate problem in the first place. 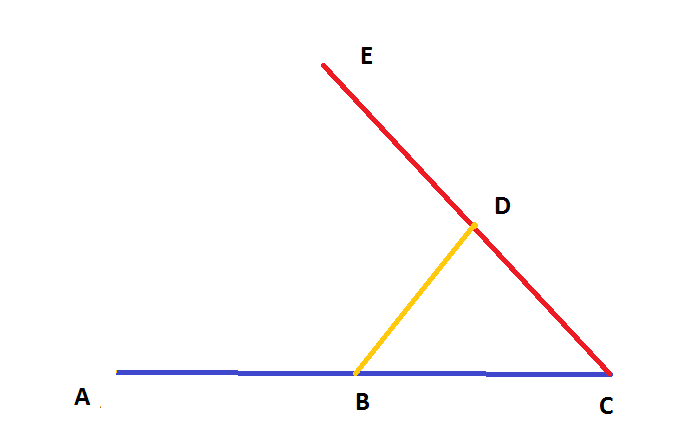 2) Take the Blue line to B, change for Yellow line to D, then change again for Red line to E.
So, how would you best get from A to E? Which of these options would you choose and why? 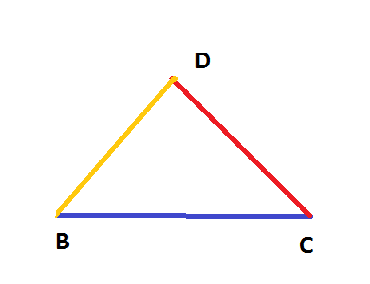 Now we can see the “problem” in a totally different light and additionally are now asking the correct question: How would you best get from B to D? Seems a bit more straightforward to arrive at a solution now, doesn’t it? Feel free to comment on and share this article if you would like. FYI: The “Railway Ride” was inspired by my experiences on New York City Subway system trains 7, 4, and G trains. 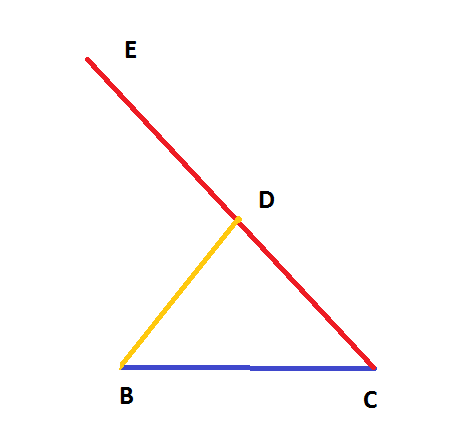 This entry was posted in Aidan On The Markets. Bookmark the permalink.